You didn’t get here overnight. It has taken effort. A lot of it. If you’re about to purchase a home, you’ve spent years saving, months researching, and hours dreaming. Or… If you’re about to sell a home, you’ve spent more time than you can measure in preparation…Hours of maintenance…Thousands of dollars in repairs…You’ve primped and preened and you’re ready to show off your property. YOU’VE done the work. YOU’VE invested in yourself. YOU’VE set yourself up for success. 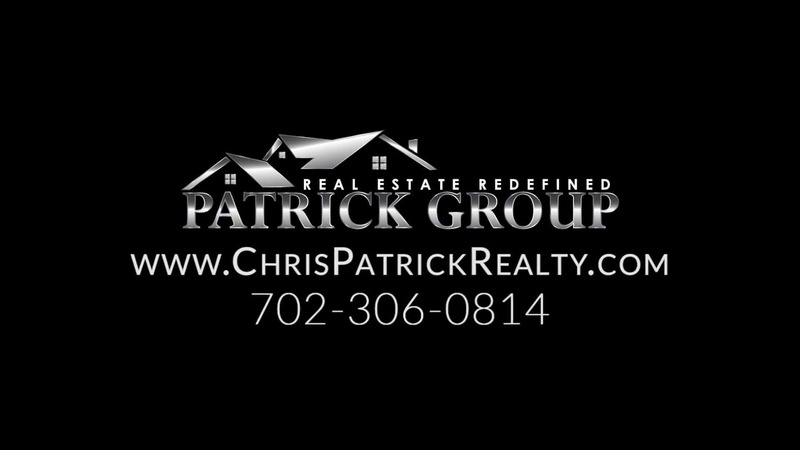 Take the time to find the best real estate agent in Las Vegas. Whether you’re a seasoned investor, or you’re buying your first home, there’s nothing more stressful than having your most valuable asset on the line. But it doesn’t have to be that way…Most real estate agents are in it for the quick cash. They’ll do the bare minimum, push a quick sale, and drive off with a briefcase of Benjamins in hand. Alright, not literally, but you get the picture. Unfortunately, though, choosing the wrong agent could cost you more than just money…Without a dedicated and skilled agent in your corner, you’ll have to put up with all of the headaches of the buying and selling process. The complicated contracts…The painful negotiations…You may even struggle to find a fair market valuation on your property. When you work with the wrong agent, you sacrifice the peace of mind that comes with knowing that you’re being taken care of, that your agent will do whatever it takes to get you the best deal and make it go as smoothly as possible. Chris did an awesome job of listing my property. Even when he disagreed with me he gave his professional opinion and allowed me to make a truly informed decision. Chris stayed on top of all aspects of our sale including things that were above and beyond. Chris’s knowledge of the market got us the maximum profit from our property. I will use Chris for all my future real estate needs. Chris was extremely patient and helpful to us as we are first­time homebuyers. He always answered our questions promptly (and there were many many many questions) and always offered much needed advice. We are extremely grateful for his help! We will hopefully close escrow next week and it has been a great learning experience. Thank you Chris for answering our late and sometimes anxious calls and texts! Can’t say enough about my experience with Chris. With this being the first home I have purchased, I walked into the situation very skeptical. However, from the first time I spoke with Chris, I felt very much at ease. He knows the area. He knows the market. He knew what I was looking for. And he went above and beyond to help me get there (especially given the huge number of headaches presented by the seller!). Trust me when I say you can trust him. He won’t steer you wrong. Make you feel like their only client. Even if they’re the busiest agent on the block, you deserve to feel like your investment is their utmost priority. And it should be. Do the research and put in the hours. When it comes to getting the best possible deal, there’s no substitute for the proper research. Make your agent PROVE that they KNOW what your property is worth. Take the time to truly listen. This isn’t an everyday transaction for you. It will have huge implications for your financial future. So a good agent should be ready to answer all of your questions and put all of your worries to bed. There’s nothing worse than working with an agent who’s clearly in it for a quick buck. A good agent will realize that, if you’re not satisfied, they’re not earning their money. I’m Chris Patrick and these principals are core to my business philosophy.